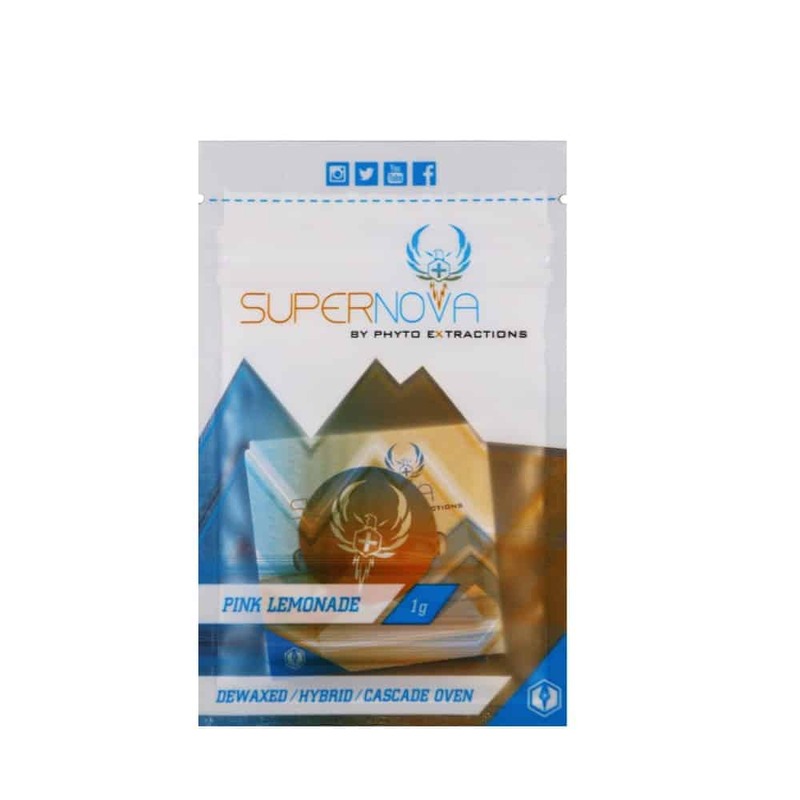 5 reviews for "Phyto Elite – Super Nova Co2 Shatter – Pink Lemonade"
I was bit dissapointed at first since because it didnt’t taste like lemons, not like super lemon haze. But it does have an awsome grapefruit taste, very smooth and a happy high. I love this stuff!! But, in some ways to me, more importantly, the GOLDBUDS customer service is second to none. The fast processing and shipping is beyond amazing, the guys at GB’s are incredible. It is easy to communicate with them, with almost instant replies via email. Honestly cant say enough good things. Keep up the fantastic work guys!! oh ya, the prices are damn good also. Didn’t particularly enjoy this and don’t think I will be purchasing it again. Phyto CO2 rocks, love this one!! I like to add that I have been really impressed with the Goldbuds service overall. The speed and efficiency in which they work is second to none. Three thumbs up! !